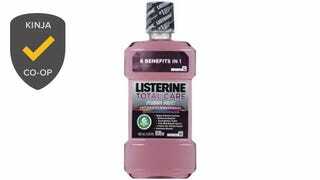 Listerine took down over 60% of your votes, easily winning the title of best mouthwash in our voting. 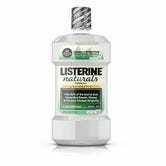 There are several types of Listerine, and of course lots of alternatives, so let’s get into it. What’s Up With Alcohol In Mouthwash? The presence of alcohol in mouthwash was the biggest point of contention in the comments sections of this Co-Op.